Items From The Modern Man’s Armpit Arsenal—Ranked! Why do people stink sometimes? It may be the diet, it may be your activity, but at the end of the day it comes down to one thing: the bacteria living in your pits. Or, more specifically, “eating” in your pits—they thrive on our sweat, which is protein, and the stink comes from when the protein is turned into acids. So less sweat, less bacteria, less stank. Also: what’s the difference between a deodorant and an antiperspirant anyway, and which one should you get? 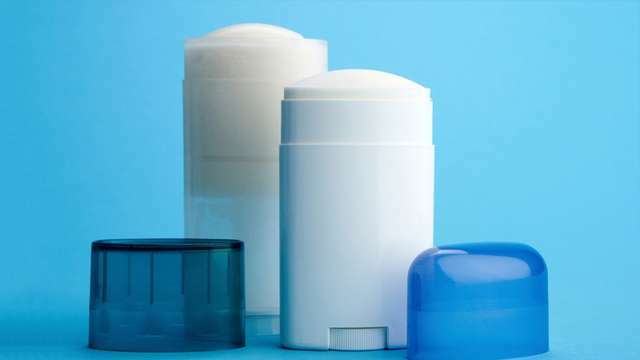 Some deodorants are just that—odor blockers. But again, since odor is basically fermented sweat, it’s better to go with an antiperspirant because it targets the problem at the root. Plus points if it has antibacterial properties. You might have heard that antiperspirants use all sorts of CHEMS though, so here’s our proposal: use the happy hippy natural variants for chill days, and break out the high Power Level™ ones for leg day. For the lowkey sweaters out there. It has strong, natural antibacterial properties that fend off stink like charcoal and tea tree, although you might still sweat through a roll-on liquid formula if it doesn’t dry properly. 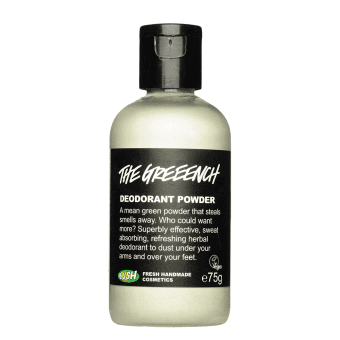 This powder formula works pretty well and smells pretty neutral (and natural). It has tea tree and sage for that leafy anti-germ whiff. Don’t use before a gym sesh though because the powder is pretty white. 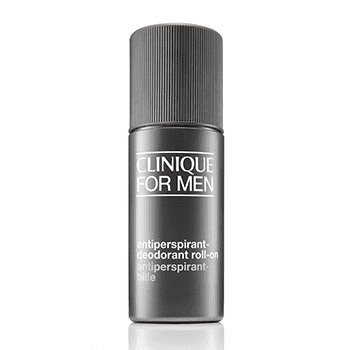 Great for medium-level sweaters and stinkers because its a deo-AP combo, but approach with care, again, if your sweat level tends to dissolve liquid formulas. 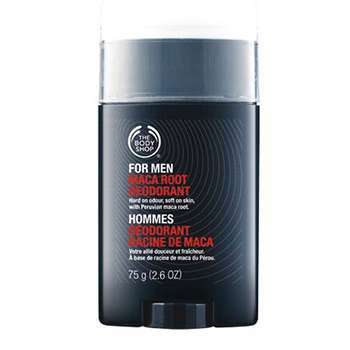 A pretty cool deo, TBS’ dry stick has maca root, a known antioxidant superfood that helps with hormone balance, too. 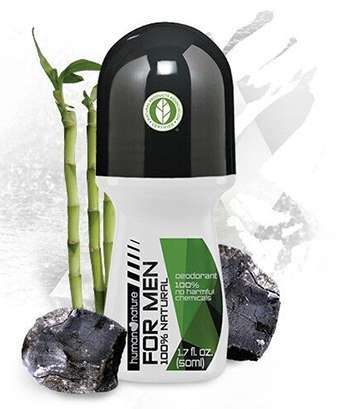 Despite the roll-on format, this “advanced wetness and odor protection” formula is the big guns–lasts through a long day and a workout.